Once you cross the finish line, you will be greeted with a variety of food and water to aid in your recovery. 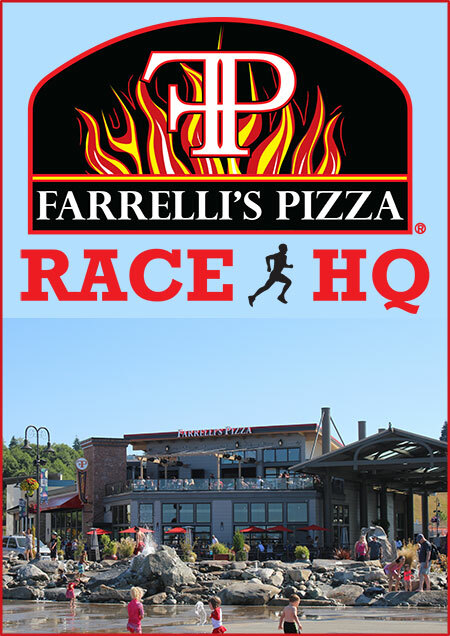 Stick around, enjoy the exciting atmosphere and celebrate your accomplishment at the Michelob ULTRA beer garden located at Race Headquarters inside Farrelli’s Pizza. Enjoy breakfast pizza and Michelob ULTRA Beer specials! All ages welcome, 21 and over on the Farrelli’s balcony overseeing the finish line! Race to the ULTRA and join us starting at 7:00am Saturday and Sunday!